… been standing a while, can’t wait to sleep. Where am I? Hungary? Statues are built for leaders, or leaders are built for statues. One way or the other statues are built for pioneers, those who sought a new way; who risked conformity for their vision of what could be ; who sacrifice an easy path to retirement for an audacious goal. The statues you see in your town square, are well-placed: usually set apart with a quick recap of their accomplishments. These bronze versions of Power Point slides are usually far too brief to do justice to the struggle they faced. The statues for these leaders are made to honor triumph over the mortal enemy of awesome: status quo. Change upsets the status quo and there are a great many interested in maintaining the status quo. The status quo is how many hold their power, those who most benefit from the status quo have no desire to see things differently. Though many statues are of a lone figure, leaders need others to succeed. The finest Leaders rally many around a vision. They translate a goal to others and thereby enlist a wider effort and build energy needed to carry the day. A leader needs others to succeed. Leaders need to communicate the role that others have is important and what their role means to success. Heavy lifting is not done alone, a leader would burn out with the help, advice, energy, and criticism of other people. 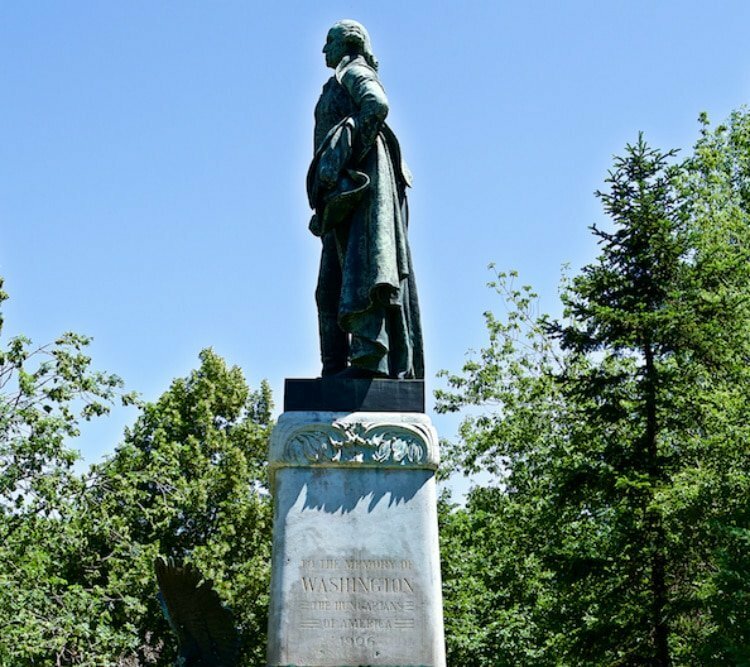 Most statues built are memorials of inspiration or appreciation. 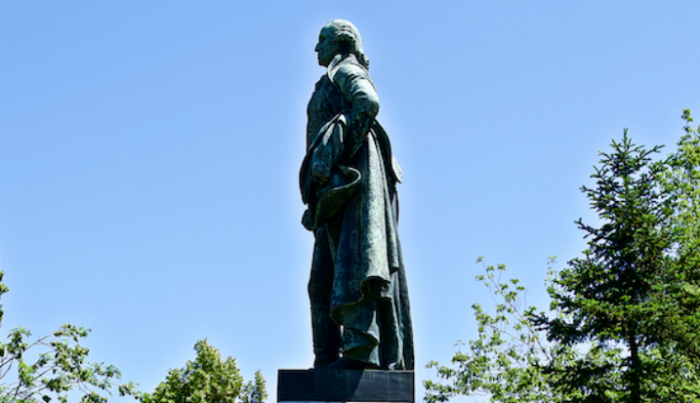 George Washington has a statue in Budapest, Hungary – he never slept in Budapest, but you can read why they built a statue for him through this American Hungarian Federation link. Let’s also acknowledge the many statues built for dictators. Are you a leader or a dictator that leads by coercion and fear who acts as if the only right answer is your answer? How would others label you a leader or a dictator? Cultivate the opportunity to listen to what people at all levels of the organization have to offer. Hang out at the coffee pot, there are usually better conversations about the state of your organization, your competition, and your company here than in your meeting rooms where everyone is afraid to offend or take a chance. Cultivate the leaders at all levels of your organization, they just may have the idea that keeps your company relevant.